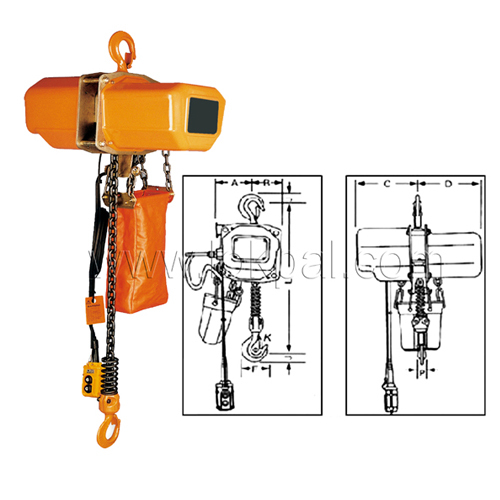 Hand Chain Hoist can be installed anywhere, lifting of material in smooth way, compact, with good quality lifting chain. Compact and high efficient motor-DC brake system without asbestos. Electricity consumption is less. 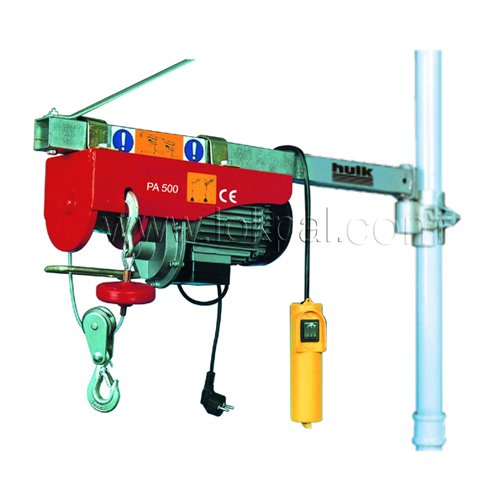 Hoist body - Press steel structure, high strength body, light and compact design. High strength compact and beautiful plastic chain container provides excellent durability. 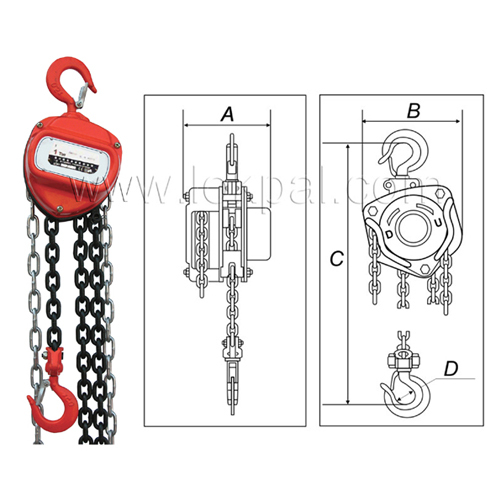 Both the top and bottom hooks are made of high tensile alloy steel with special heat treatment. This ensures extra safety and prevent hook from breaking down. Limit switch devices fitted at both the top and bottom ends. 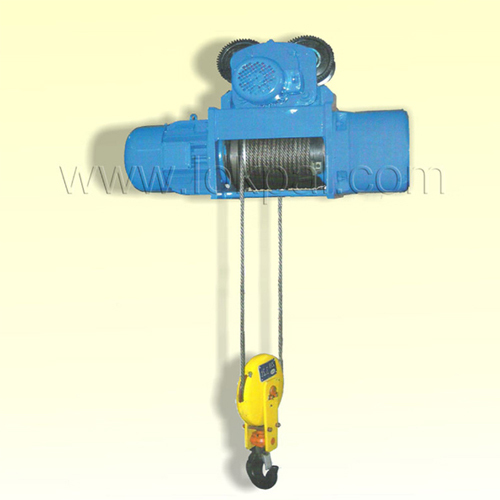 Ensure automatic power cut off to present load chain from running out. Phase error relay. Specially designed current post. In case of false wire connection motor will not start. Compact and high efficient electric motor. Electricity consumption is less. Hoist body. Press steel s structure high strength body, light and compact design. Both the top and bottom hooks are made of high tensile alloy steel with special heat treatment. This ensure extra safety and prevent hook from breaking down. 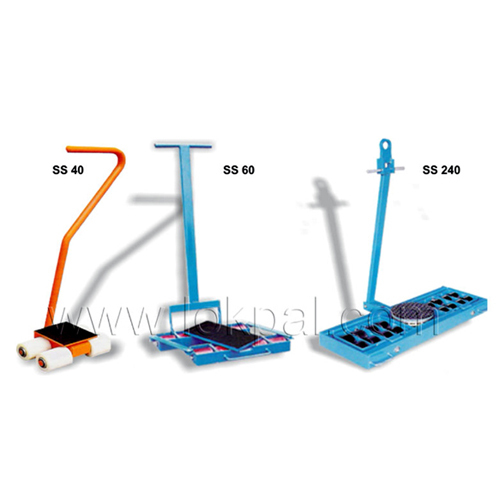 S3 is the maximum time in percentage per 10 min periods that the hoist can work at full load. For example S3 20%-10Min mentioned above implies that the hoist can be worked for 2mins for each 10min period over and over again(at full load).However, in case the load being lifted is less, then the time can be proportionately increased(full load with single cable is half the rated capacity). For example, for 50% load depending on capacity being used (i.e., single wire rope or double wire rope). The total time the equipment can be used in a 10min period is 4mins and so on. 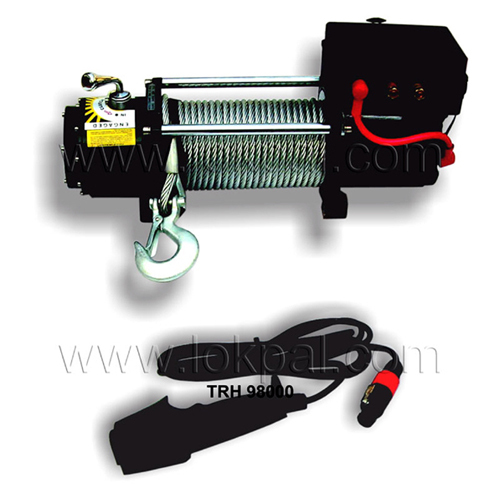 Electric Winch is intended for industrial use. 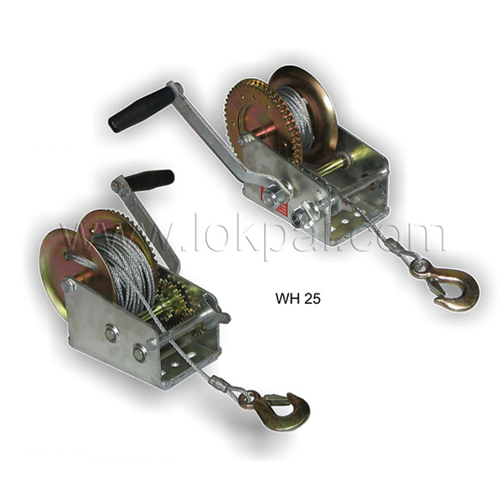 Hand Winch is intended for industrial use.